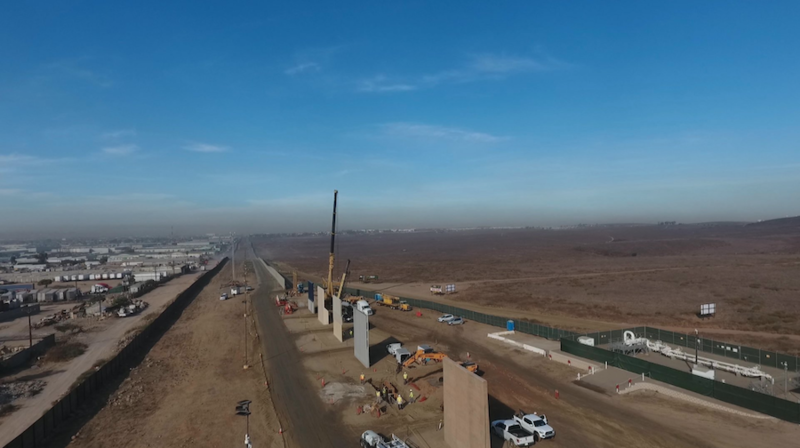 Eight prototypes for President Donald Trump’s border wall were unveiled this week on the U.S.-Mexico border, not far from Tijuana and San Diego. The prototypes stand up to 30 feet tall. Four are constructed from concrete while the remainder are each constructed of a different material, including corrugated steel and brick. The contractors who built the prototypes are Caddell Construction, ELTA North America, W.G. 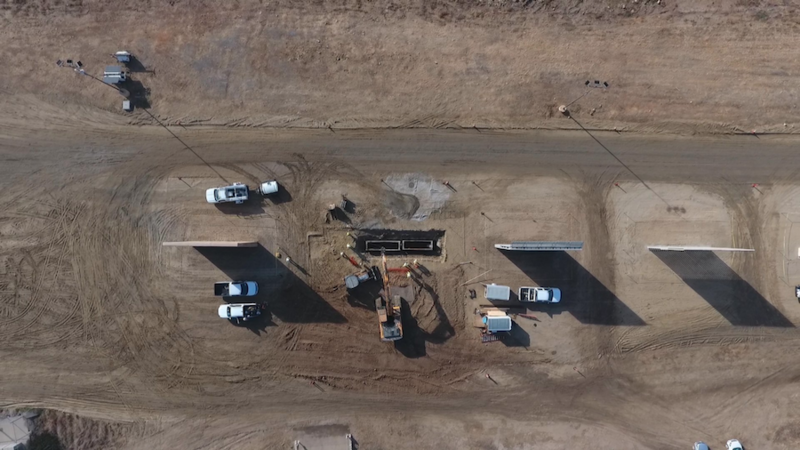 Yates & Sons, Fisher Sand & Gravel/DBA Fisher, Texas Sterling Construction, and KWR Construction. 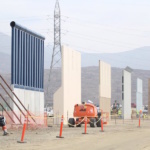 On Monday morning, a media tour of the prototypes was led by Roy Villareal, the deputy chief patrol agent of the U.S. Border Patrol’s San Diego sector. Two of the designs feature a slatted base through which the other side can be seen. 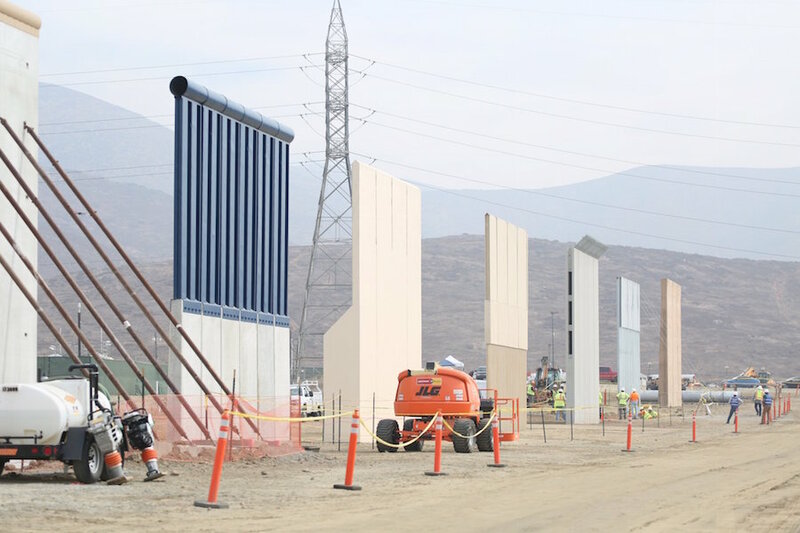 A rendering released by U.S. Customs and Border Protection showed that the more transparent wall designs are intended for the Mexican side of the border, with the concrete and solid wall types used on the northern, U.S. side of the border. Former border patrol agent Rowdy Adams told CNBC that visibility is also important in identifying potential crossers, “whether it’s 10 people or 30 people with … rifles.” Additionally, environmentalists had raised concerns that a solid wall would impede the migration of small animals. 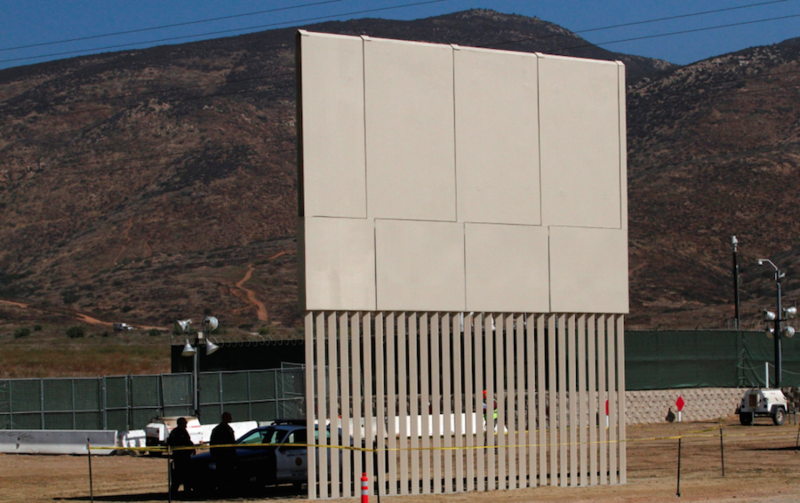 Since Congress hasn’t yet demonstrated any serious commitment to appropriating the nearly $21.6 billion required for the border wall, it is unlikely any of these prototypes will go into mass production in the near future. 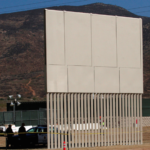 However, Villareal suggested that the border patrol might implement some of the designs to replace older, worn-down sections of the existing wall. Even if the wall were to gain full funding, it remains steeped in controversy. 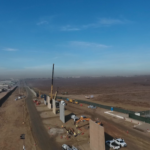 Several manufacturers have stated their refusal to supply materials for the wall’s construction, including concrete suppliers Cemex and LafargeHolcim. Additionally, three of the six firms selected to build prototypes have previously defrauded the government or otherwise been steeped in controversy. 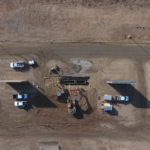 Testing of the wall prototypes will occur in late November by a private contractor that border patrol agents declined to name. 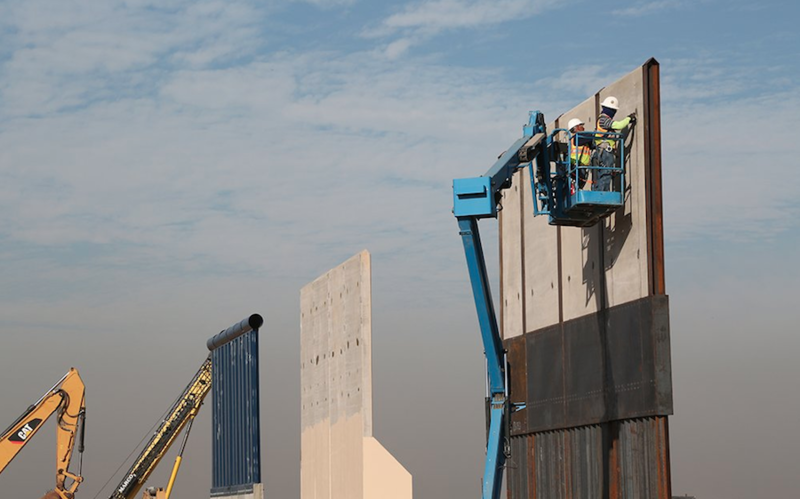 The Architect’s Newspaper (AN) is committed to regular, rigorous coverage of the border wall and the controversy that surrounds it. To that end, AN has partnered with El Paso, Texas–based AGENCY to bring readers Border Dispatches, “an on-the-ground perspective from the United States-Mexico border.” Each month, the series explores a critical site or person shaping the mutable binational territory between the two neighboring countries. 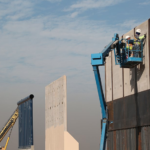 For more news, opinion, and information on the border wall, visitarchpaper.com/tag/border-wall.